Stanley Ho East Asia College (SHEAC) organised the annual community trip to Hong Kong on 11th and 12th November 2017. 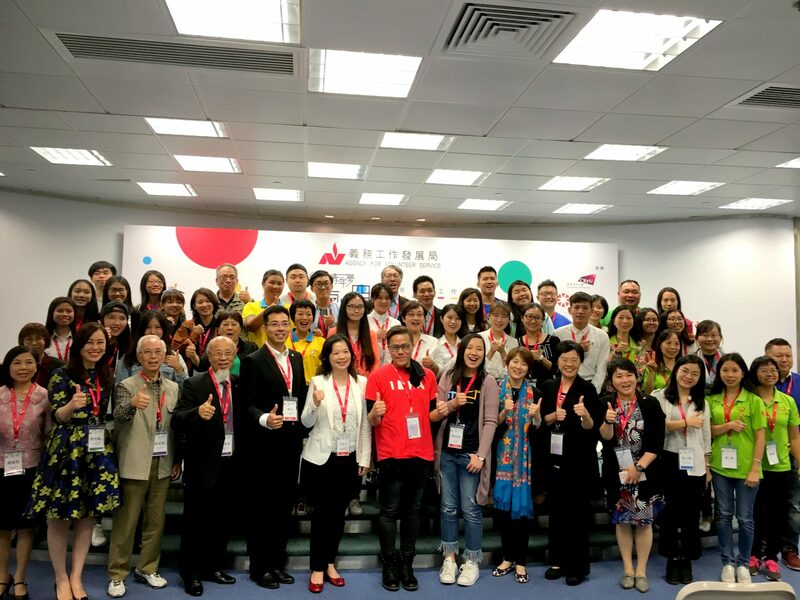 The delegation of 15 students, led by resident fellows, attended the Cross-Strait Youth Volunteer Work Conference hosted by Hong Kong Agency for Volunteer Service, and a series of community visits and service activities. 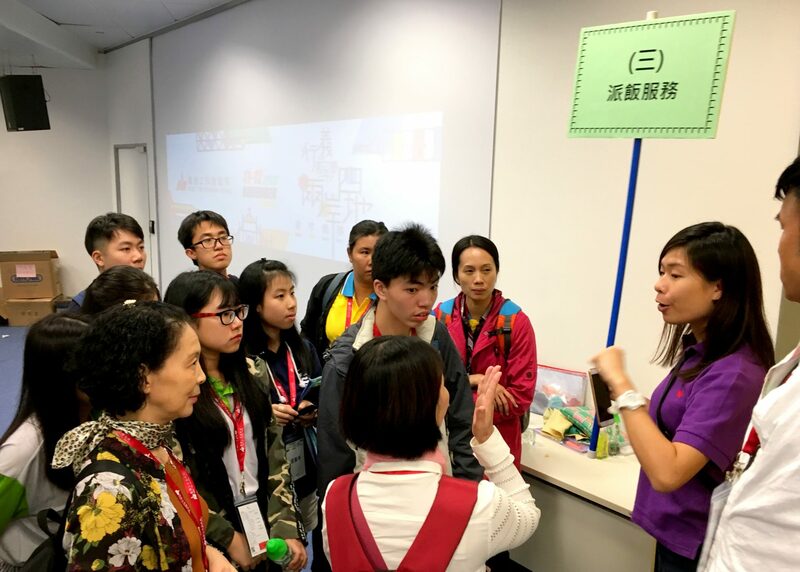 During the conference, SHEAC students actively engaged in various talks and workshops, which helped them gain a better understanding of the circumstances and practice of volunteer service in Hong Kong, Macau, Mainland China and Taiwan. 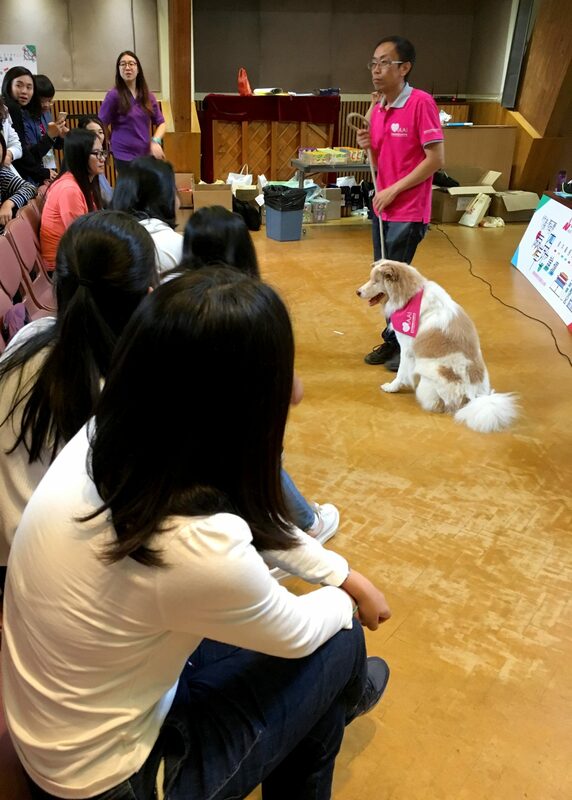 The students were also inspired by the persistence and commitment of young leaders in the field of community service. 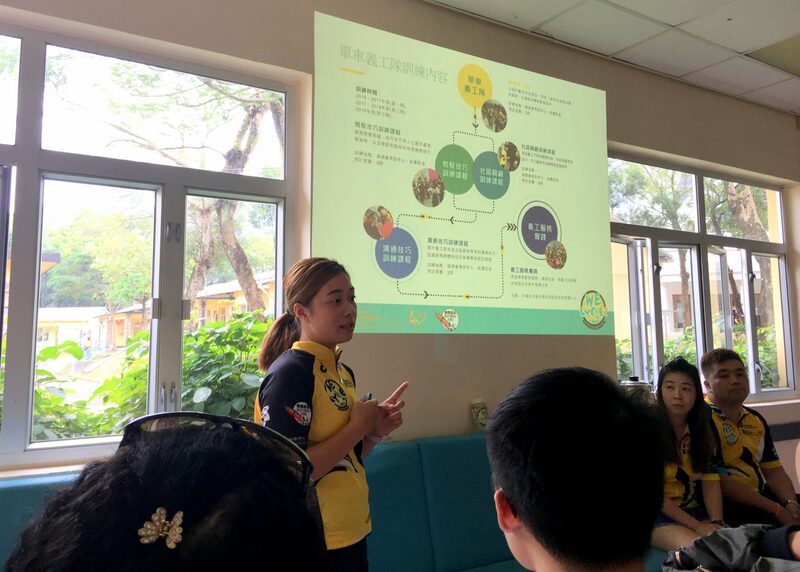 Team leaders explaining the background information and procedures of the volunteer service to participants. During the experiential activities, SHEAC students participated in the volunteer services of food recycling and redistribution, and free meal offering for the homeless. 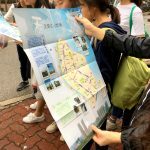 They also joined community tours in Sham Shui Po guided by the homeless, and the remote new town of Tin Shui Wai guided by grassroots housewives. These activities helped students comprehend challenges facing the less privileged groups of residents in Hong Kong. 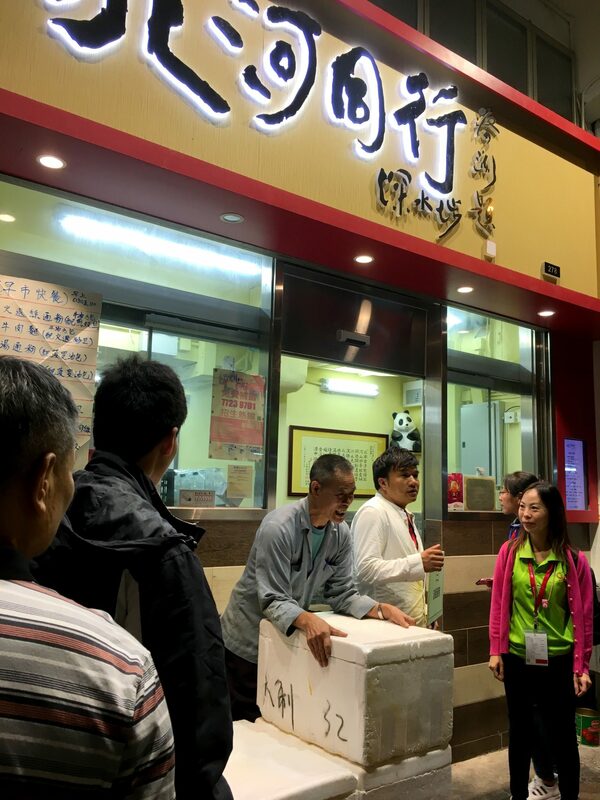 The service of meal distribution for the homeless was initiated by a well-known kindhearted restaurant owner “Ming Gor” in Sham Shui Po. 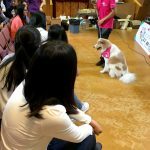 For the past six years, he has been committed to offering the poor and the homeless substance for free on Saturdays. 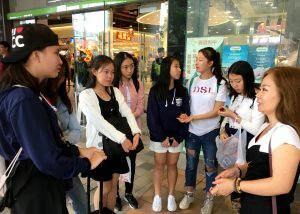 Led by the regular volunteers of “Ming Gor”, SHEAC students helped to deliver meal boxes and fruits to the homeless under a flyover and the elderly nearby. 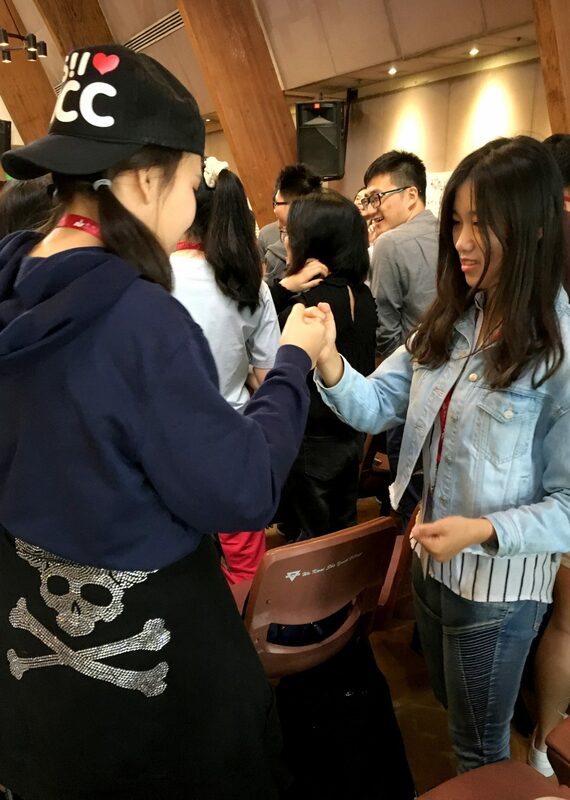 Through this experience, students directly faced those in need, and reflected that their lives are full of happiness, they should learn to be grateful. 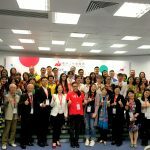 Students also wished to use their little but energetic strengths to help people from less favourable backgrounds and to make a difference to the world. 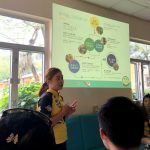 The community tour guide, a resident in the Tin Shui Wai new town, explaining their challenges in daily life as a result of the remote location and other infrastructural issues in that area. 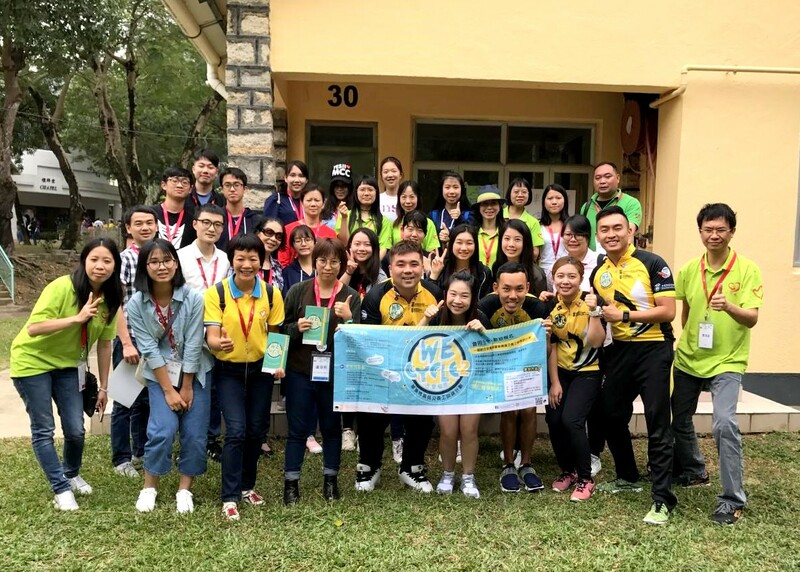 One of the participants, Zeng Jialin (year 1 student of International Integrated Resort Management) expressed that she wanted to remind herself to try her best to help others. 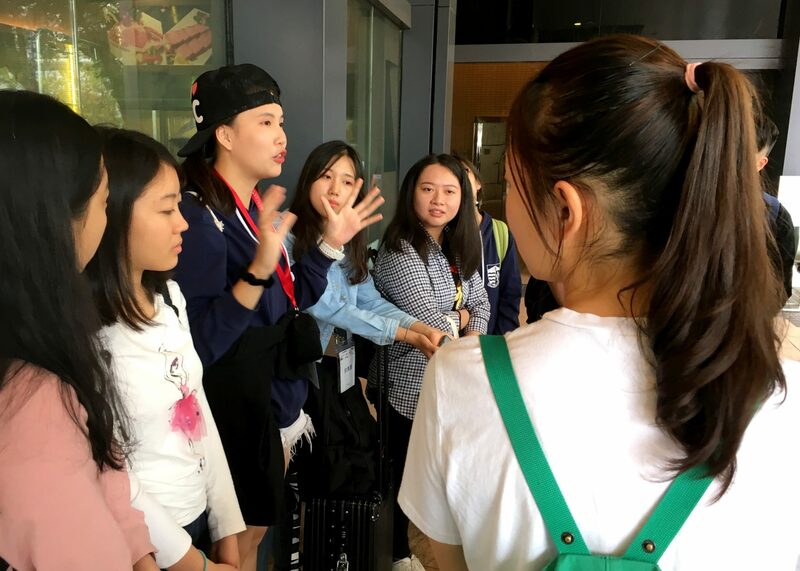 She was eager to share her experience in the trip, and to motivate more fellow students to participate in similar activities. She hoped that people can see different sides of the society. 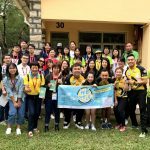 The fruitful journey has created a lot of unforgettable memories to the participants. 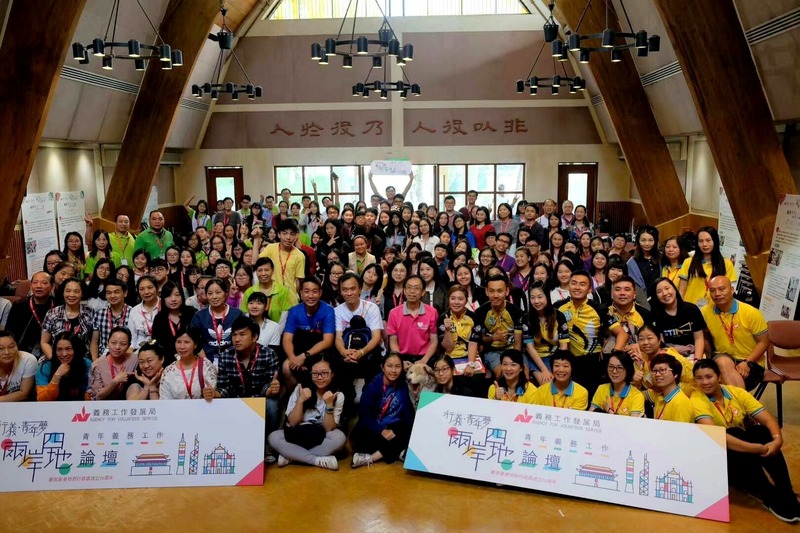 Students believe that the busy world is still full of love, and realise how meaningful serving as volunteers can be. 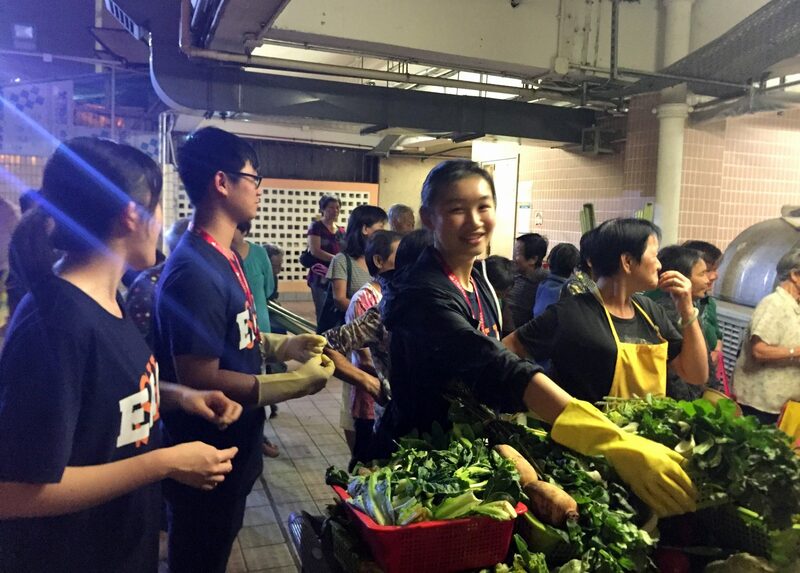 Students redistributing unsold or imperfect vegetables collected from a wet market. Students participating in an interactive exercise in a workshop. Students sharing their observation and reflection on the volunteer experiences during the trip. 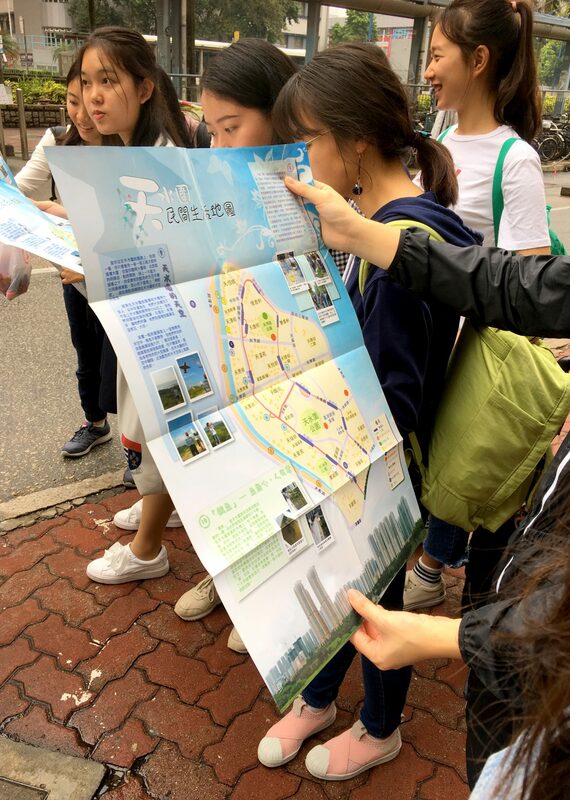 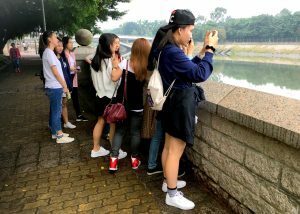 Through a field visit to the remote new town, Tin Shui Wai, students gained an understanding of the daily life of local residents.